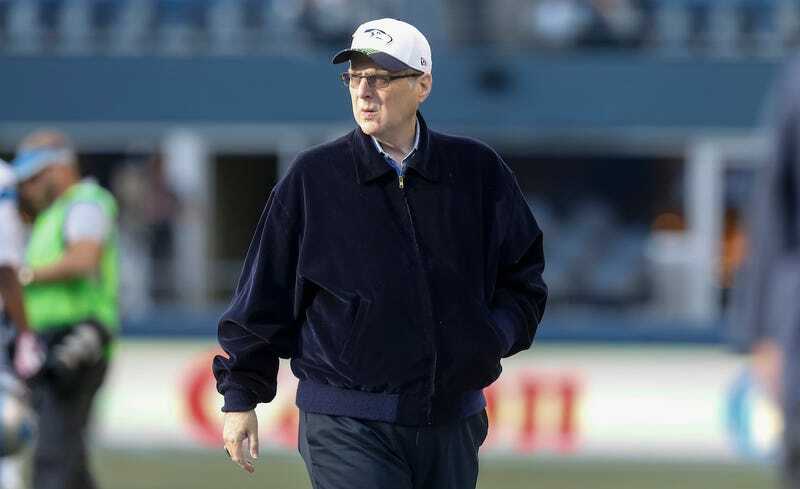 Paul Allen, the Microsoft co-founder who owned the Seattle Seahawks and Portland Trail Blazers, and part of a stake in Seattle Sounders FC, died today from complications of non-Hodgkin’s lymphoma. He was 65. Allen purchased the Trail Blazers in 1988 and the Seahawks in 1997, when former owner Ken Behring wanted to move the NFL team out of Seattle. He isn’t married and has no children, so it’s unclear who will inherit ownership of both teams. On Oct. 1, Allen announced that the non-Hodgkin’s lymphoma he had treated in 2009 had returned, and said he’d be treating it once again.